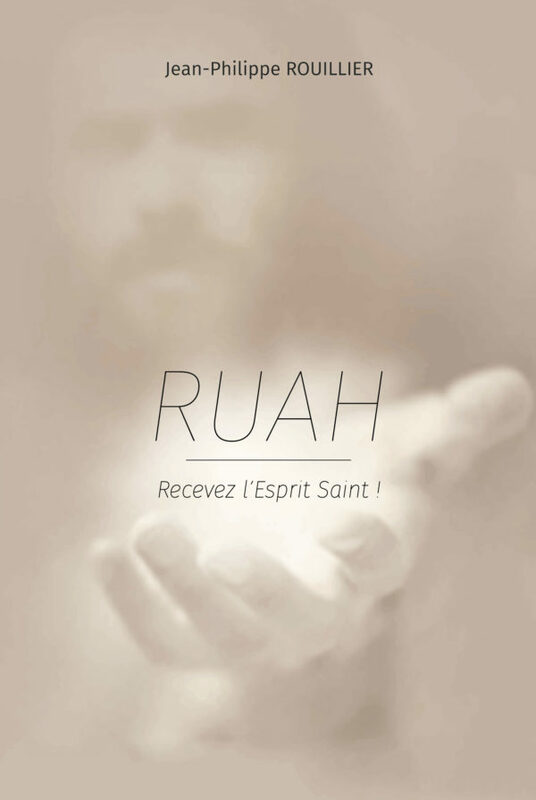 RUACH: This mysterious word, that has its origins at the beginning of time, is the Hebrew word that means the breath of life from God. It is also the word that implies the spiritual manifestation of God Himself, the third person of the Trinity. In this book, Jean-Philippe Rouillier introduces us to the breath of God in all its forms. He shows how much our lives would be forever changed if we allow RUACH to be an integral part of our existence. 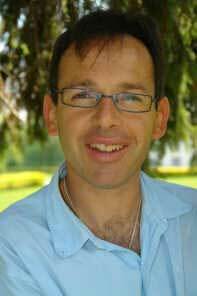 Jean-Philippe draws from personal experience as well as the experiences of others to provide practical examples that help us to live in the fullness of the Holy Spirit of the Almighty God.